2018 – another year, and of course, another birthday. For some there will be important milestones, like sweet 16 and 21. For others a number they’d rather not celebrate! But these celebrities turning half a century show age is just a number. Check out a few familiar faces and see which of your favourite celebrities are turning 50 in 2018. You might be shocked! 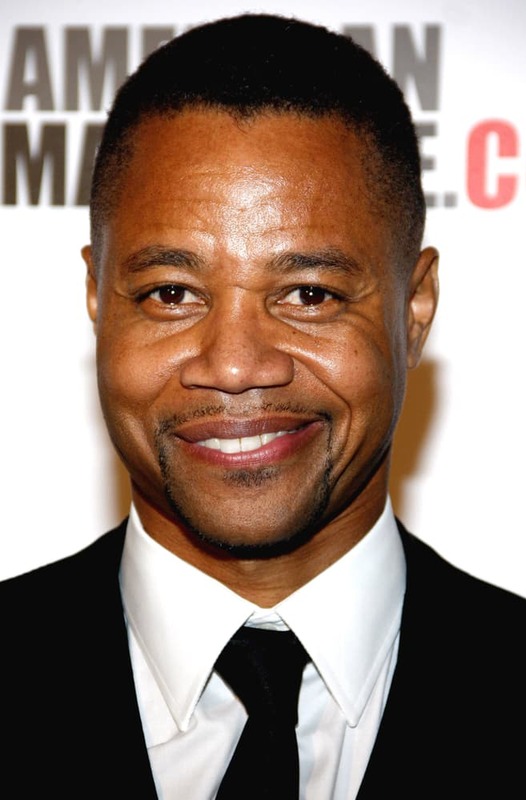 Cuba Gooding Jr. first caught fame with the 1991 film Boyz n the Hood, but he’s not a boy anymore – he turned 50 on 2nd January. Thanks to his recent roles in American Horror Story and The People v. O. J. Simpson: American Crime Story, Gooding Jr. is worth a cool $15 million. As the only child of The King of Rock and Roll, Elvis Presley, Lisa Marie has done a phenomenal job of following in her father’s footsteps. She’s made a name for herself in both the music and film industries – and helped grow her father’s estate to over $100 million. She turns 50 on 1st February this year, and has four children of her own to carry on the Presley legacy. Unlike his character, who’s managed to stay in his mid-to-late thirties since Dr. No was first released in 1962, James Bond actors have turned 50 a few times over the years. It’s Daniel Craig’s turn on March 2nd. 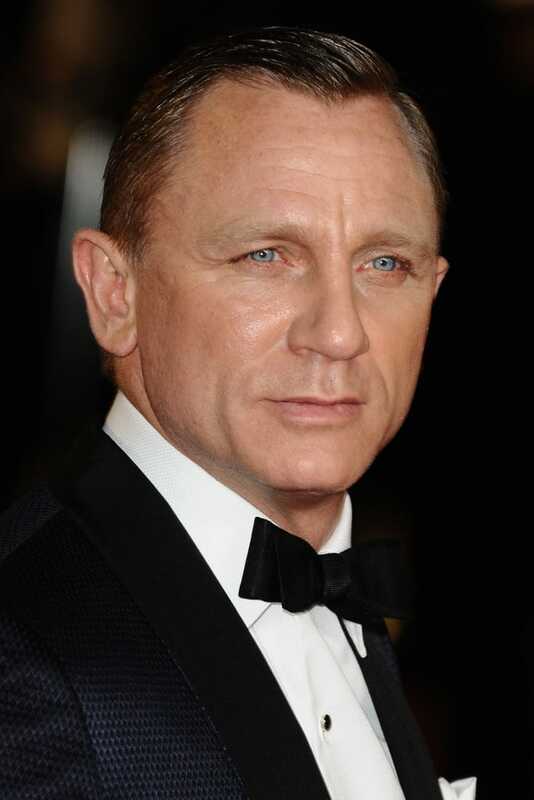 Will he still be 007 in the next movie installment? Don’t recognise this celebrity? You should – look at that Academy Award! 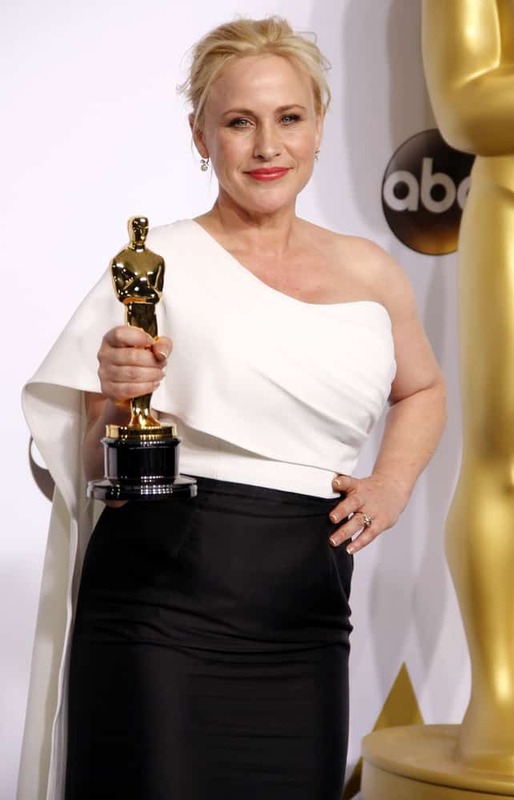 She won Best Supporting Actress for Boyhood (2014), and you might also recognise her from critically acclaimed titles like True Romance, and Medium. When she turns 50 on 8th April she’ll have plenty to be proud of, but she hasn’t stopped yet – Arquette is rumored to be a voice actor in an upcoming installment of the Toy Story series. Australia’s best-selling artist of all time, Kylie Minogue, probably doesn’t need an introduction. But to jog your memory, she originally found fame on the popular Ozzie soap opera Neighbours in the 80’s. A string of pop hits followed, until she made sure we’d never forget about her with the earworm inducting single “Can’t Get You Out of My Head” in 2001. We’ll still be hearing the tune when she turns 50 on 28th May. Forever next to each other in our thoughts since being a couple on Neighbours, it was only natural that Jason Donovan turns 50 the month after Kylie on 1st June. 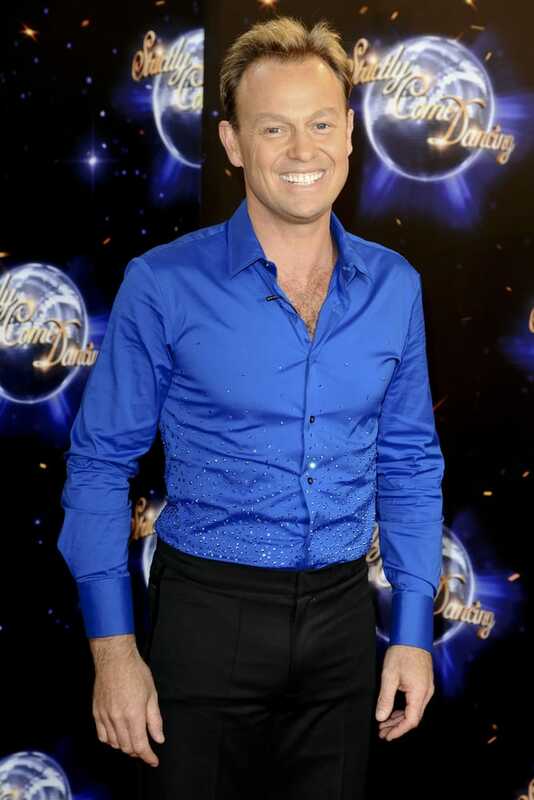 Jason Donovan was still keeping us entertained on TV 30 years later, pictured above on Strictly Come Dancing in 2011. 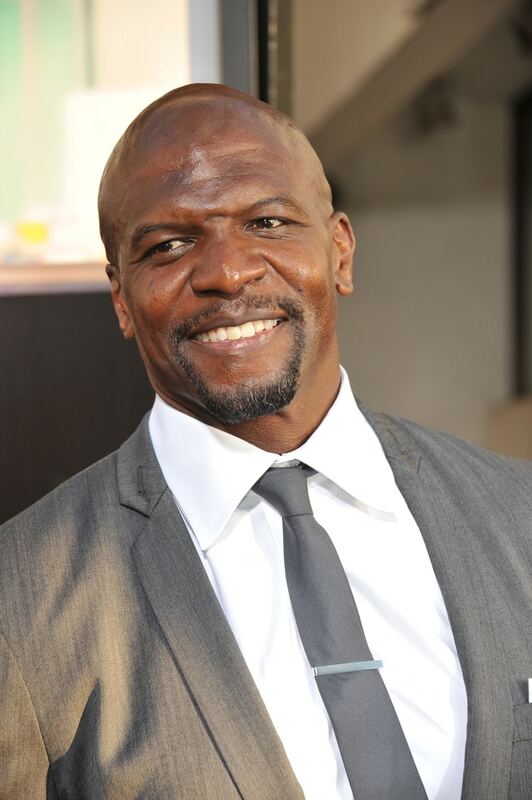 Considering his Herculean muscles and lively acting style, one would be forgiven for assuming Terry Crews is much younger than he actually is. However, the football-star-turned-actor will turn 50 on July 30th of this year. Crews is best known for his comedic roles in titles like Brooklyn Nine-Nine. But perhaps most impressively, he was named one of TIME Magazine’s People of the Year in 2017. Famous for roles in The Queen, the Harry Potter franchise and Peaky Blinders, Helen McCrory is a celebrated actress who turns 50 on 17th August. If those credits weren’t enough acclaim, Helen was also honoured with an OBE in 2017. 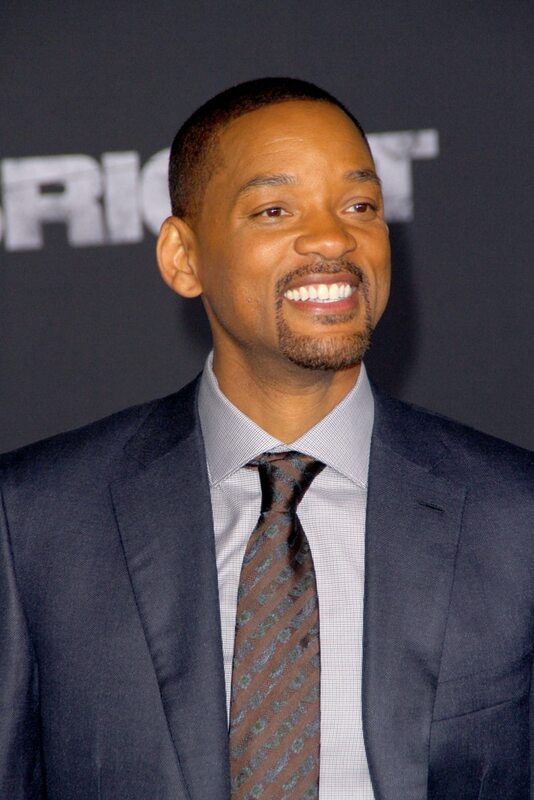 Will Smith long ago secured his place in Hollywood history, thanks chiefly to his phenomenal acting abilities. 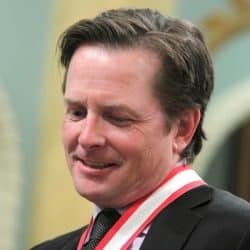 He’s the only actor to star in eight consecutive films that earned over $100 million, and is still considered one of the world’s most profitable actors by Forbes. It all began for Will as the family-friendly rapper The Fresh Prince, but on 25th September The King of Blockbusters will be turning 50. 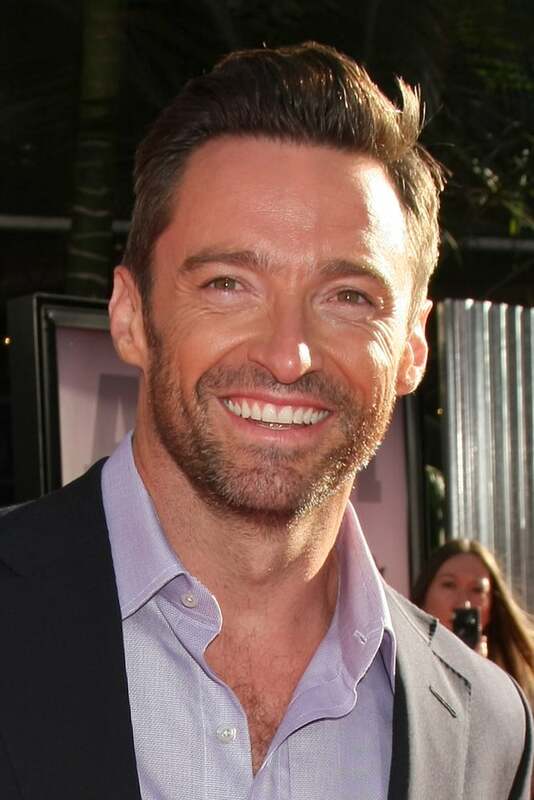 For many years, Hugh Jackman has been known mostly for his role as Wolverine in the X-Men movies. That character had special powers to age slowly, and turns out Hugh Jackman does too as his acting career has shown new life in recent years. Specifically, he’s taken a liking to film adaptations of musicals, starring in both 2012’s Les Misérables and 2017’s The Greatest Showman. He’ll be dancing to his own tune when he turns 50 on 12th October. 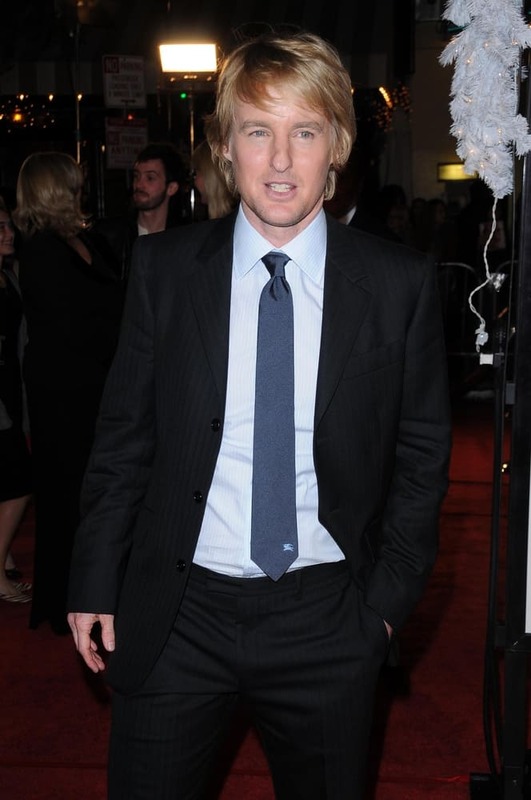 Since his breakthrough role in Shanghai Noon (2000), Owen Wilson has kept us laughing. As he’s mostly known for playing goofy characters in romantic comedies, this birthday caught us by surprise! Owen’s 50th is on the 18th of November, but we’ll still buy into his youthful roles. Can you believe The Mummy was all the way back in 1999? 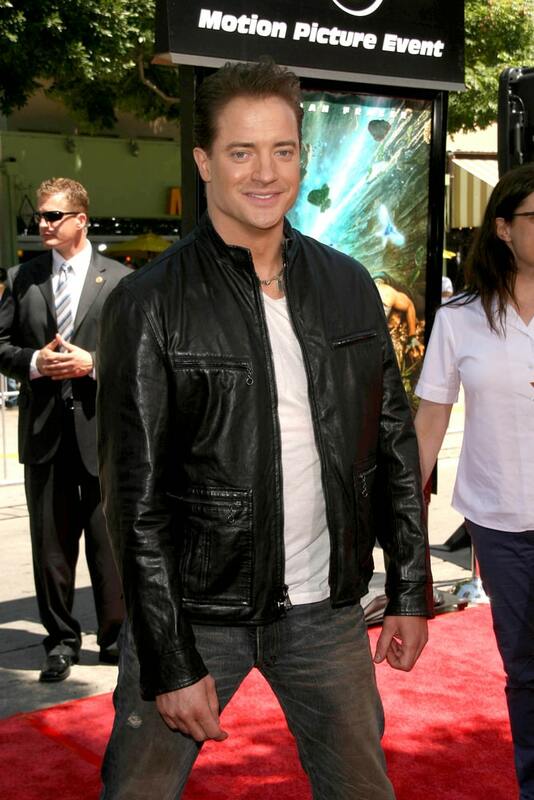 Two sequels later Brendan is still starring in kid-friendly movies, like the The Nut Job (2014). His birthday comes towards the end of the year, on 3rd December, by which time we’ll definitely see The Mummy back on ITV 2 at least 7 times. Few (if any) of these celebrities show signs of winding down their careers at 50. 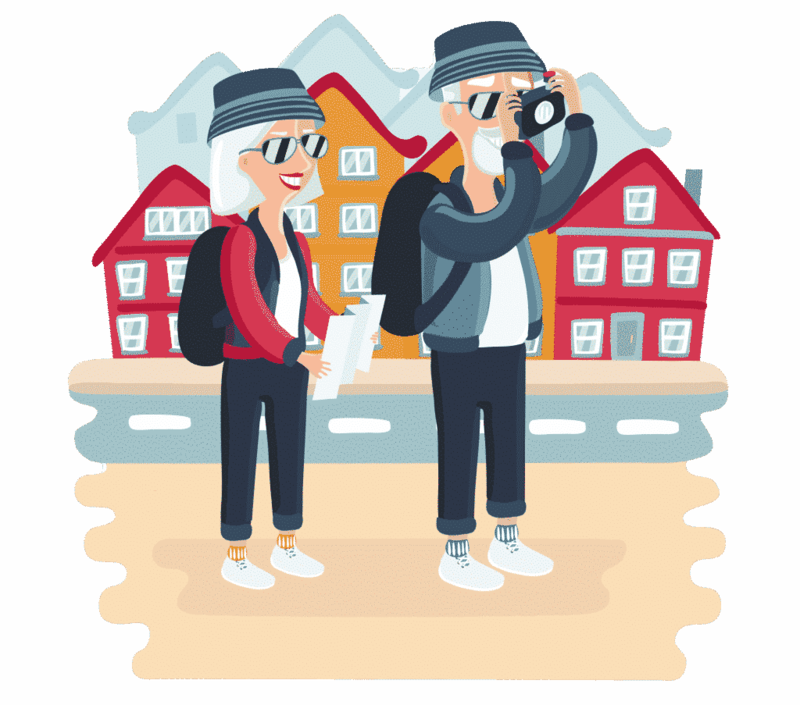 Turns out age can do little to stop you from pursuing your passions. Happy birthday in advance to anyone else turning 50 this year! We’ll hopefully help you travel soon.